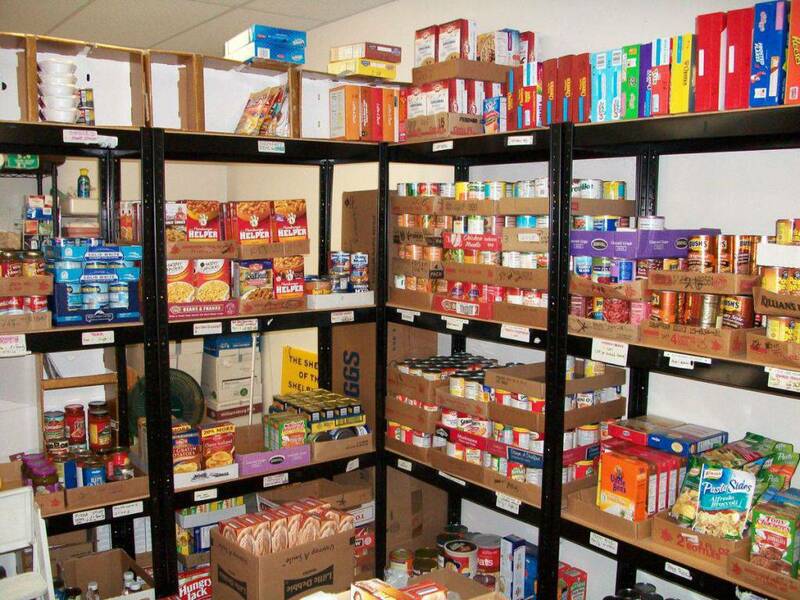 Our St. Leo Food Pantry volunteers provide emergency assistance to families and individuals who need food. Food distribution is the 4th Wednesday of each month, from 9am-11am. If there is an emergency before or after the monthly food distribution, please contact the office for more information at (304) 229-8945.